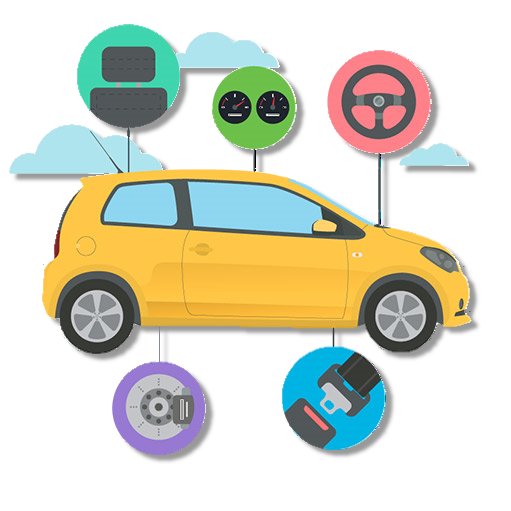 The Automotive Industry is one of the industries that have been using localization for their success in a target market. Long before other industries needed it, automobile manufacturers were using localization to successfully drive into new markets across the globe. Today, with the new legislation imposed in many countries around the world, localization will be even more important to ensure a product's successful launch. Although most localization suppliers are accustomed to localizing product documentation, they do not look much careful about the unique requirements of effective localization for the automotive industry, resulting in poor quality localized products. Localization defects not only create poor perception of product quality leading to reduced sales, they can also have important implications for product safety. Now, Referans Translation Services redefines localization for the automotive industry by combining highly accurate translation with measurable quality and the latest technology and processes to provide both quality and affordable localization solutions. Thanks to the database infrastructure developed through the long years of experience in the industry, we are able to serve more quality, speedy at more reasonable rates. A through research shows that most new models developed by automotive manufacturers produce highly identical content with the former which means most of the content are available translated somewhere and sometime before. However, they are still charged by most of the localization providers each time as if they are translated from scratch. The Referans database system allows the local distributor have a free web based link to their content database through which they check, download and analyze the material before submission to the provider. Not only with the budget friendly approach, Referans Translation Services ensures automotive manufacturers with its quality processes in accordance which our professional translators are regularly trained to fully comply with industry standards such as SAE J2450 quality metrics for localization.